To join the conversation, call us and PRESS “1” to speak to the Host or Guests. 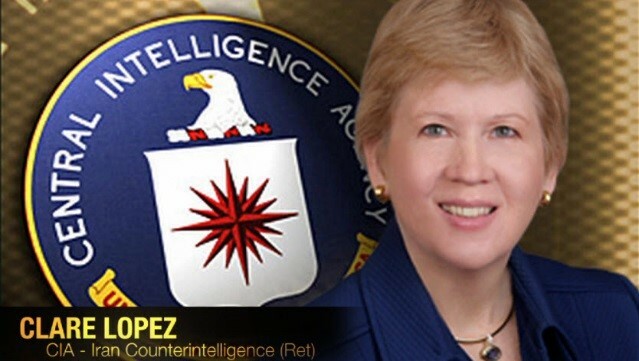 Join us Friday, February 8th, 7:00 pm ET: SCS Action Line will have special guest, former CIA Agent, Clare Lopez. 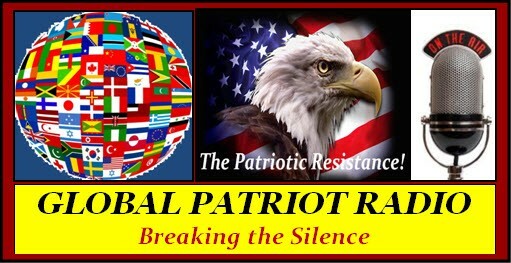 Ms Lopez will tell us how the U.S. Muslim Political Party (USCMO) is on the march, the dangers it presented in 2016 and the impacts it is planning for the 2020 elections! Did you know that America has a Muslim Brotherhood Political Party? The U.S. Council of Muslim Organizations [USCMO] is precisely that. The USCMO platform is one of solidarity with Hamas and therefore, blatantly Anti-Semitic. We will be presenting Sharia Crimes as a case study to understand what happened and what was missed. But also to address why it was missed. Get registered to attend by clicking the REGISTER HERE button below. We are planning to showcase additional Sharia crime cases via webinars in 2019 to engage the public in discussions on Sharia and to better understand it’s methods to implement Sharia across the west! This MUST be stopped! Training to recognize it and understand it is required to ensure America does NOT fall further into the abyss of acceptance! 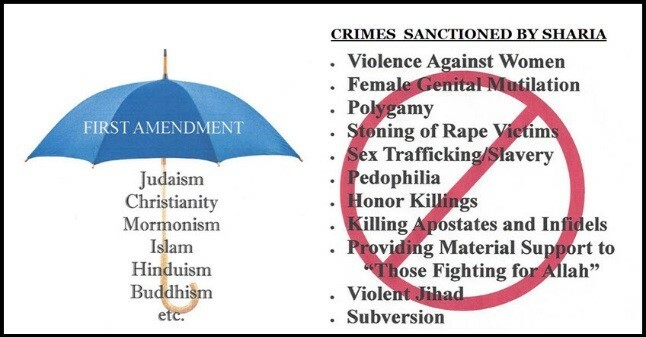 We will be announcing each webinar in this series through our website (https://www.theunitedwest.org/sharia-crime-stoppers/) and via email. So, please continue to monitor both.